This Emergency Paediatric First Aid accredited course is aimed at individuals wishing to gain the knowledge and skills required to enable them to provide effective emergency paediatric first aid. 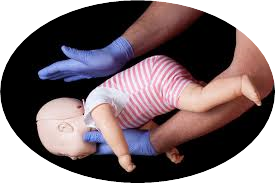 It is intended for learners such as parents and relatives, pre-school or nursery staff, toddler group volunteers, childminders and nannies, au pairs and foster parents, or those responsible for caring for infants and children who are not required to have an Ofsted/EYFS qualification, but want to learn about emergency paediatric first aid. 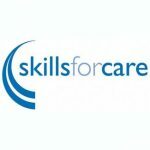 All delegates will need to complete written questions and demonstrate practical competence to achieve this qualification.